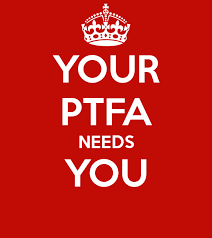 Euxtonce Primary | PTFA AGM! Monday 12th November at 7:30pm at school! You are all welcome to join us for our AGM and PTFA meeting. Refreshments will be included…..wine/cheese; beer/chocolate and/or tea/biscuits – we haven’t decided yet! Hope to see you there! Euxton CE Primary School © 2016. All Rights Reserved.